After 25 challenging and exciting years in Business, I look back, so proud of what we have achieved as a team right across Australia. On 9th April 1993 I set out to Create Great Leaders across Australia and after 25 years that is still the reason we exist. I know that it is very trendy to talk about understanding your 'WHY', but I have to say that this has been the driving force that has kept us going and growing over the whole 25 years. The way you do things may change, but the reason you do them should remain steadfast. I am very blessed to have a supportive family and in fact all four of my children have played a significant role in the business. 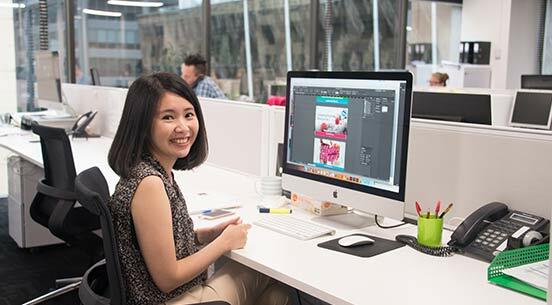 Both of my daughters are still actively involved at Proteus, while my two sons have moved on to exciting careers in both design and marketing and in the Fire Brigade. I would also like to thank Richard Dore who has been with me now for 20 years. His input has been invaluable to the success of our business and I will always be grateful for the role he has played in building the business with me. But most of all I would like to thank you, the clients, who have allowed us to play a role in your lives and in your businesses. With many people it has been more than a business relationship, we have actually created a tribe of people who are also dedicated to improving leadership development in this country. I cannot begin to share the many life-changing testimonials that we have received over the 25 years, but what l do know is that we have together created a better world and have indeed had the privilege of being the catalyst for major decisions that have been made in the lives of many leaders across our nation. The exciting thing for me is that we have only just begun! 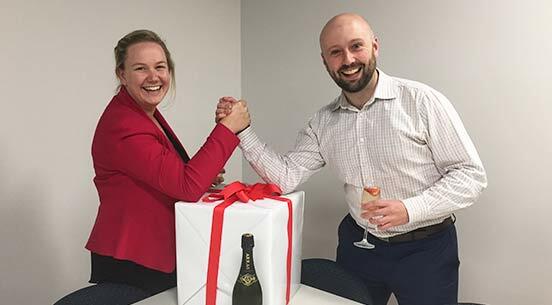 2018 has already seen massive growth as we continue to expand our team across Australia. And we are more excited than ever about the possibility of creating even more Great Leaders. If INTEGRITY is the foundation you build your life on, then you will always be successful, no matter what the world throws at you. We are thrilled to announce 4 new appointments to the Proteus Leadership team in our Melbourne and Adelaide offices. 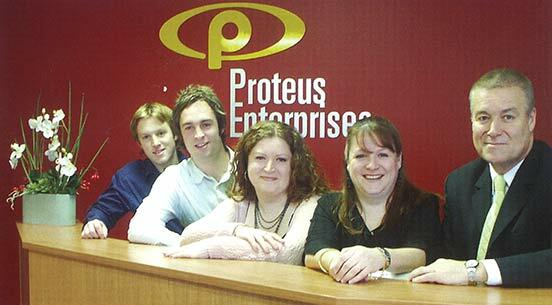 Proteus Leadership has been a family business from day one, with all four of Des Penny’s children having worked at Proteus over its history contributing to the growth and success of the business. His two daughters still work in the company. 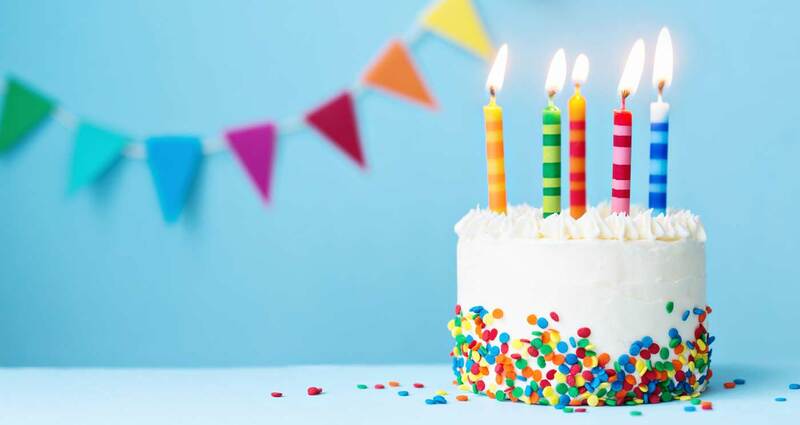 25 years is a wonderful milestone and a great chance to look back at all the contributions, early mornings and late nights that have been put in by everyone. Understanding And Managing Behaviour has kicked off its national tour starting in Adelaide at the Convention Centre. 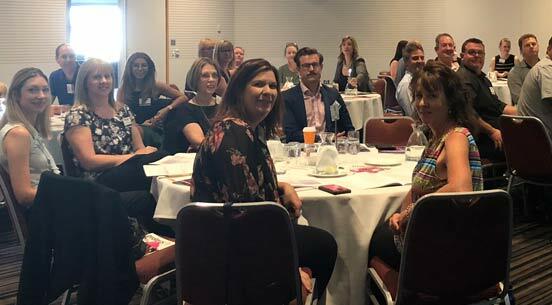 The workshop was a big hit with Des Penny – CEO Proteus Leadership, sharing his brand new Behaviour Style model to around 40 eager participants. 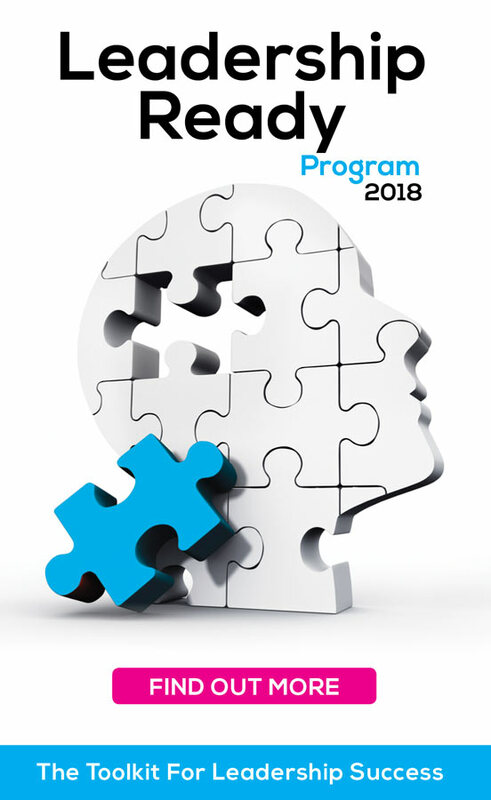 The Understanding And Managing Behaviour workshop still has limited places available in Townsville, Sydney, Canberra and Hobart. To find out more about the event click on the button below. Don’t miss out on this amazing one day workshop as some locations are close to selling out. 2018 has been a year for celebration at Proteus with our 25th Birthday celebrations underway. To add to the celebrations, Nathan Browne and Tamara Gray have decided to tie the knot and got engaged. Nathan and Tamara are both long-term employees at Proteus and are a part of the Senior Leadership team. We wish them all the best and many years of happiness.